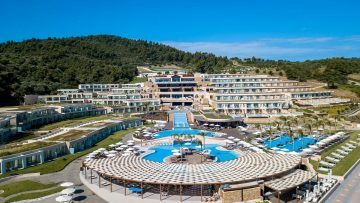 The Miraggio Thermal Spa Resort, located in Halkidiki in northern Greece, recently hosted an opera gala for its guests with the participation of artists from the Helikon-Opera Music Theater, a popular Russia-based theater company. 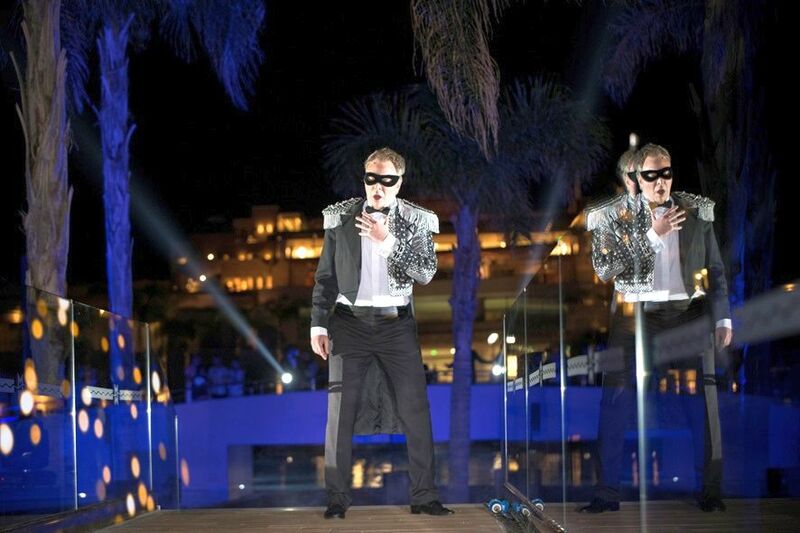 The Helikon-Opera performed popular works of the international opera scene and Russian songs. 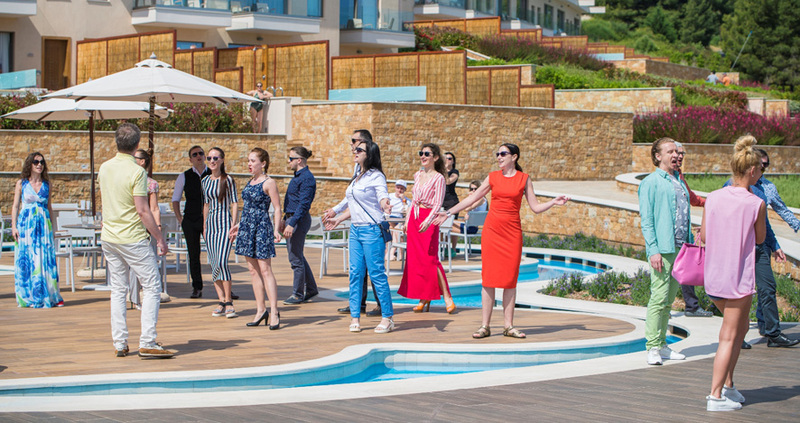 Meanwhile, the resort’s visitors had the opportunity to participate in various happenings held by the opera artists in areas other than the theater stage such as in the resort’s pool, bar and restaurant. Founded in 1990 by renowned artist Dmitry Bertman, the Helikon-Opera is considered one of Moscow’s most popular theater companies and includes award-winning soloists, as well as a symphony orchestra. During a press conference held on the sidelines of the opera gala, Dmitry Bertman announced his plans to organize an opera festival in Miraggio’s three theater stages in the future. The theater’s strong connection with Greece is evident in its name, which was inspired by Mount Helikon, located in the area of Viotia. In Greek mythology, Helikon was a sacred place for the nine Muses, who would create art there under the sound of Apollo’s lyre. While in Greece, the artists of the Helikon-Opera visited Mount Helikon, as well as the byzantine monastery of Hosios Lucas, a UNESCO World Heritage Site, located near the town of Distomo. 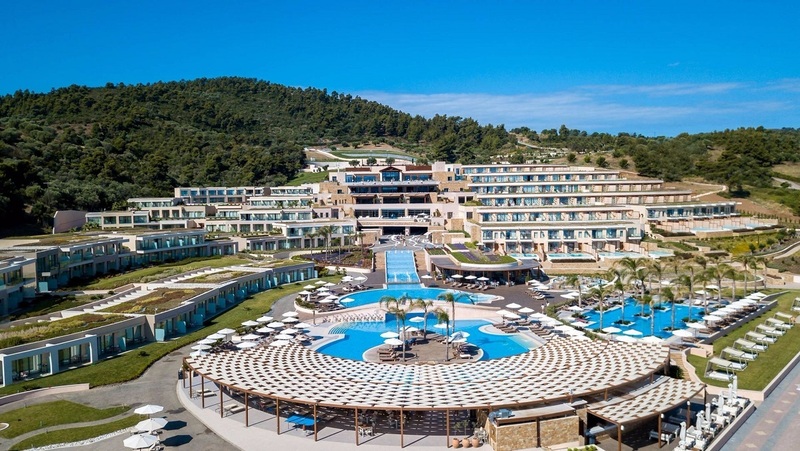 Situated in the southeast coast of the Kassandra peninsula, the Miraggio Thermal Spa Resort opened its doors in 2016, to offer a luxurious stay in its 300 rooms and suites, and cater guests at its state-of-the-art spa facilities. 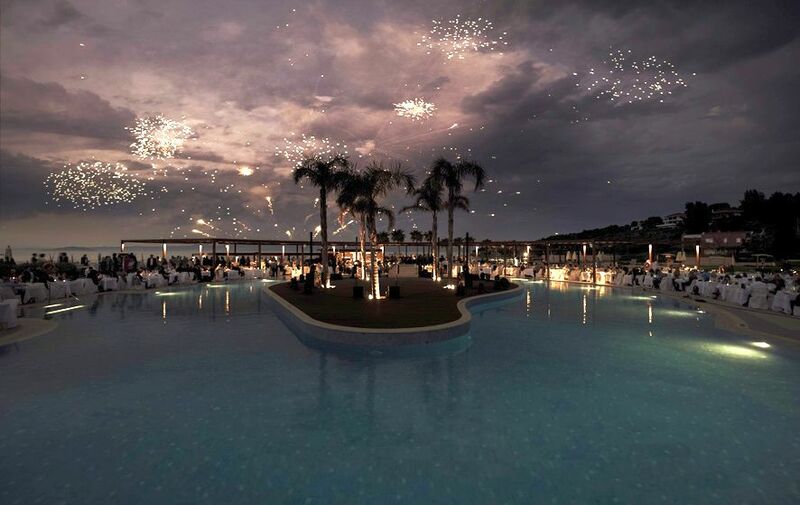 The resort’s marina offers the highest quality mooring for 81 vessels up to 40 meters long.